Need help managing your insurance costs? Look no further than Ireland Bank’s HSA Plus Account. 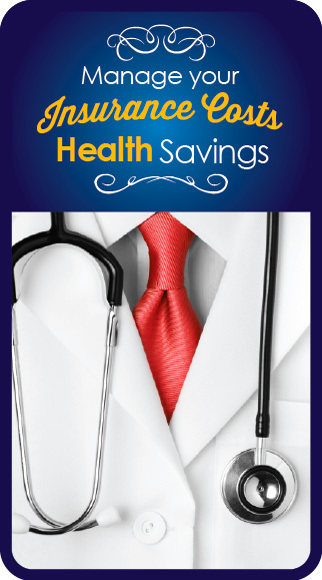 A Health Savings Account (HSA) allows you to set money aside to pay for qualified health care expenses down the road. To determine eligibility for a Heath Savings Account (HSA), contribution limits, deductibility of contributions and qualified medical expenses, contact the IRS, your accountant or tax adviser. For more more information visit www.irs.gov/publications/. Annual fee assessed at account opening and each January 15th thereafter.